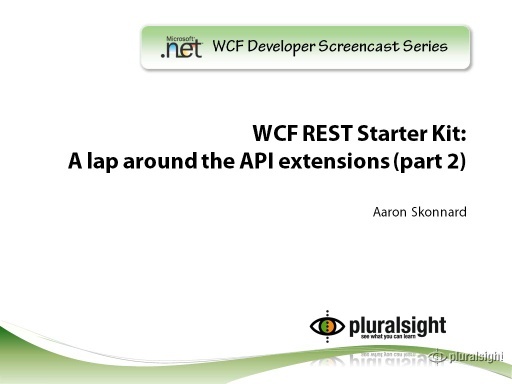 In this short video, CSD MVP Aaron Skonnard from PluralSight guides the viewer on how to manage query string and form input while consuming REST services. In this screencast, Aaron builds on the simple Twitter command shell application presented in the previous HttpClient screencast. 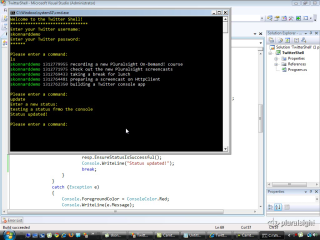 Aaron modifies the previous code to build a query string on the fly using the new HttpQueryString class, adding information provided by the user at runtime. 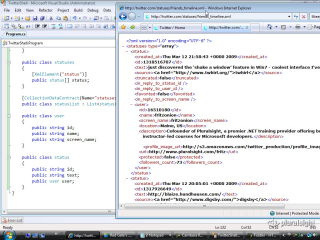 And to perform a status update to Twitter, Aaron uses the new HttpUrlEncodedForm class to process a form POST command to the Twitter service. 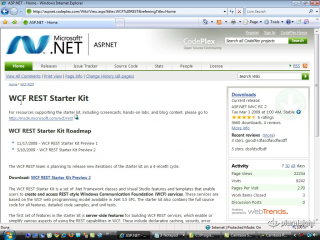 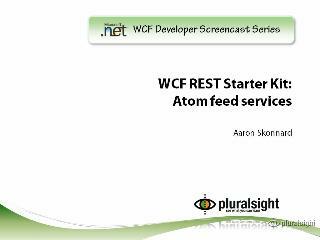 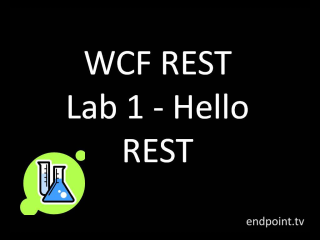 For additional information on the WCF REST Starter Kit, please check out the REST in WCF Dev Center on MSDN and the .NET Endpoint team blog. 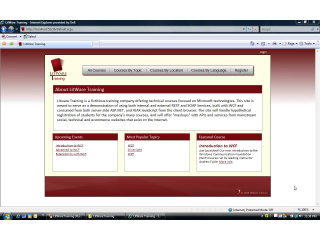 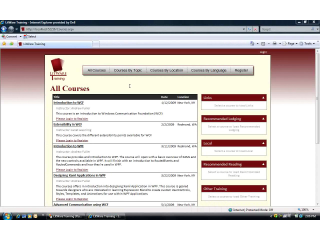 For more information on classes offered by Aaron and the PluralSight folks, check out their catalog of instructor led courses and new online courses that cover a variety of Microsoft technologies, ranging from .NET v3.5 to WSS to BizTalk server.